Degrees Ahead offer a range of home heating and cooling solutions from New Zealand’s leading manufacturers. With a vast range of makes and models to choose from, we stock units to suit any type of home and space. Browse the latest technology, and stylish designs by clicking on the logos from each of our manufacturers below. You can find out more about each model by clicking the links under them. This link will take you to their website, and show you what they have to offer. Our qualified and experienced installers are familiar with all our brands, and the differences between them. Call us for an obligation free quote and assessment so we can help you choose the best heating or cooling solution for your needs. 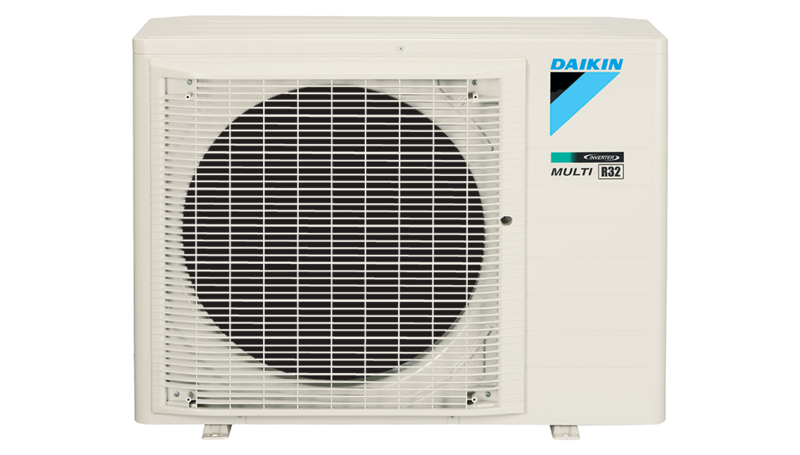 Daikin is accepted by air conditioning installers throughout the world as being the first choice whenever customers need a high-quality packaged air conditioner system. Installing a new Daikin central air conditioning system or heat pump in your home is a serious investment. We can help you with advice and no-obligation, free consultations and quotes on the best air-conditioning solutions for you. 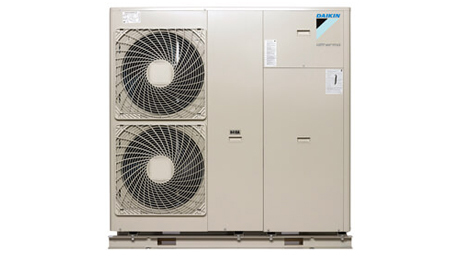 Daikin is a world leader in heat pump air conditioning. Daikin’s advanced technology is focused on bringing climate-controlled comfort to places where people live, work, meet and relax. 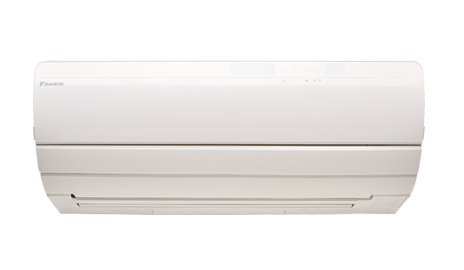 Heat pumps and air conditioning units should not be treated as ‘just another appliance’. 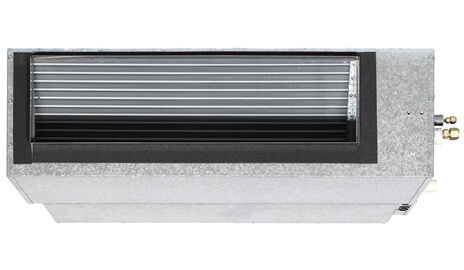 Its purpose is to deliver superior comfort by controlling the temperature, airflow and air quality in a broad range of environments. Installing heat pumps and air conditioning units also requires specialist knowledge. Degrees Ahead will ensure you get the right advice, quality installation and the system that’s right for you. The Zena is Daikin’s next generation of split system heat pump. 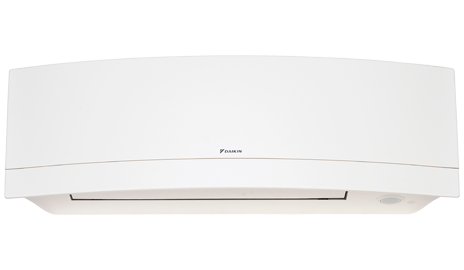 With beautiful lines and European engineering, the Daikin Zena is whisper quiet and extremely efficient. Degrees Ahead Hawkes Bay provides great quality heat pumps and air conditioning units for homes in Napier, Hastings and their surrounding areas. Degrees Ahead offers a great range of discreet, quiet, wall-mounted units to fit any home. Degrees Ahead knows that whether you’re renovating your existing home or building a new one, a Daikin heat pump is a logical solution for your heating and cooling needs. These flexible units accommodate any floor plan and their energy efficiency ratings satisfy all requirements. Degrees Ahead provides quality heat pumps and air-conditioning units for homes in Napier, Hastings and their surrounding areas. Degrees Ahead can help you choose the right system for your home. Degrees Ahead recommends and installs Daikin Altherma Underfloor Heating. Daikin Altherma is an innovative underfloor heating system that heats (and can even cool) your home and provides you with maximum comfort throughout the year. Degrees Ahead provides quality heat pumps and air conditioning units for homes and properties in Napier, Hastings and their surrounding areas. Degrees Ahead can help you choose the right heating system that suits your home. Degrees Ahead recommends and installs Daikin Ducted Heat Pumps. Daikin Ducted Heat Pumps provide climate-controlled comfort throughout your entire home. An indoor unit is located in the ceiling or under the floor, with ducting vents located in chosen areas throughout the home. Degrees Ahead provides quality Daikin Ducted Heat Pumps and air conditioning units for homes and properties in Napier, Hastings and their surrounding areas. Degrees Ahead can help you choose the right system that suits your home. 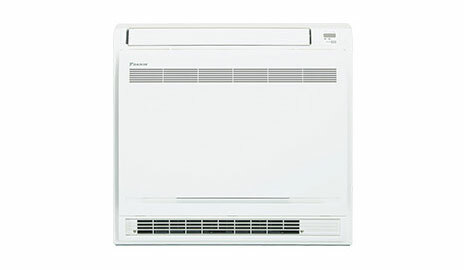 Degrees Ahead offers a wide variety of indoor Daikin units. It is easy to select a model that matches your home décor and blends in unobtrusively. Degrees Ahead recommends Daikin floor standing heat pumps. Daikin floor standing heat pumps are compact and ideal for anyone wanting the convenience and access of positioning their unit closer to the floor. Daikin floor standing units also have the Indoor Unit Quiet function so sound levels are reduced by 2-3 decibels.